They differentiate themselves from other artists or bands for that matter, because they are a hard working group that is ready and willing to lead the coming age of the indie artist, according to them with how they see it that is. They will have their moment in that Florida sun, as that is where they come from and will continue to reign. 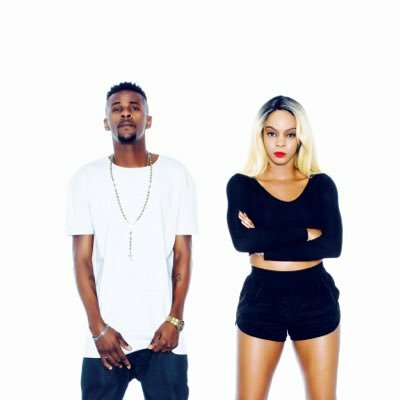 Prince Peezy and Lala Chanel go into discussion about the “Lit”, single and the EP to follow it, as well as further plans to play some showcases as well as more music coming soon! NP: What inspired you to get into the hip hop & R&B genre and scene? Watching and listening to other talent before us we’ve always been inspired by all types of music from the beginning. NP: What’s the driving force behind you and your music? The driving force behind our music is our everyday life , our struggle, and what we had to overcome and just living life.